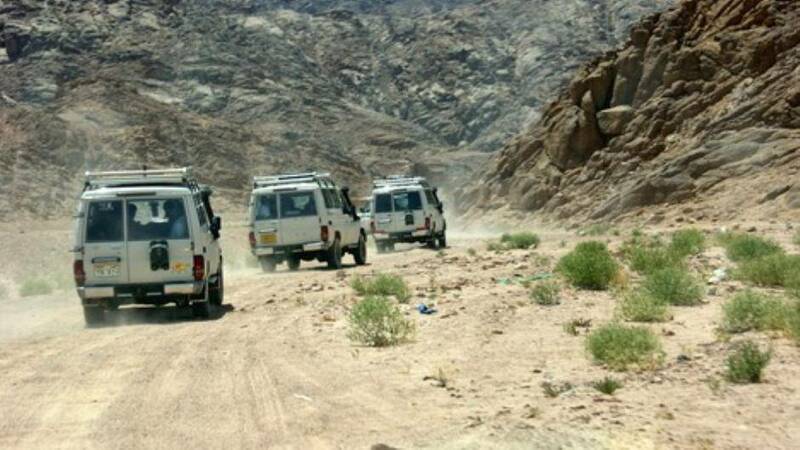 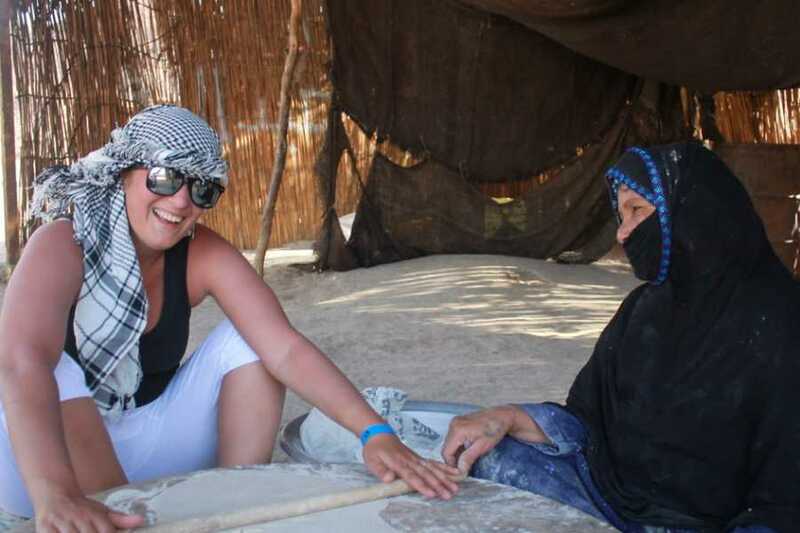 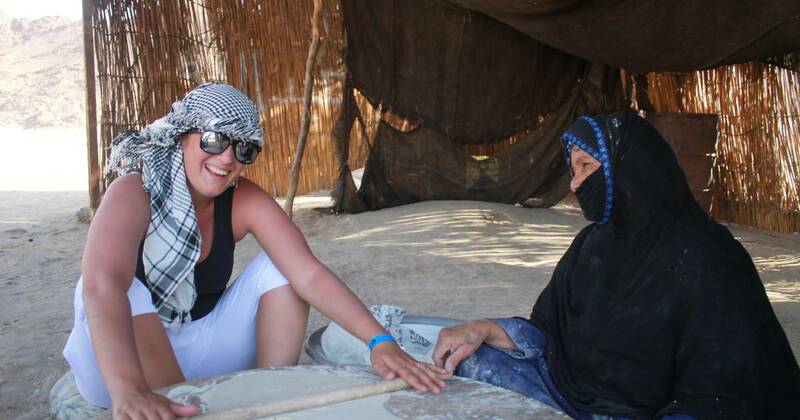 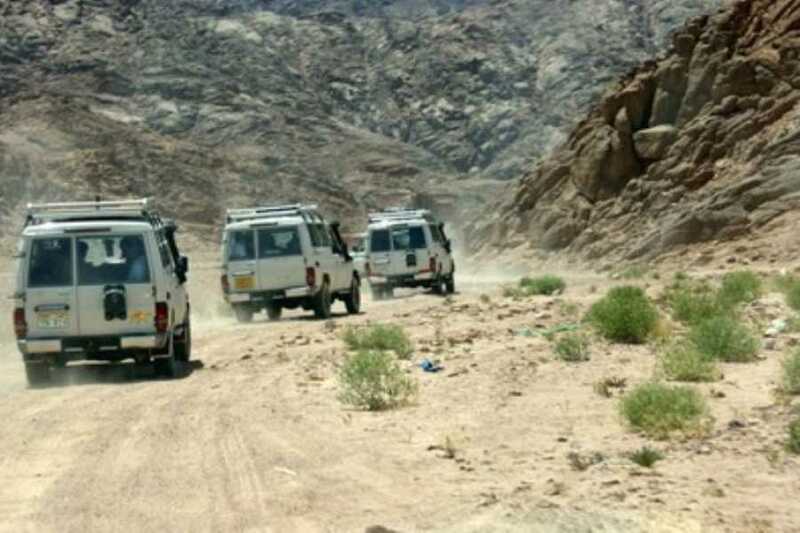 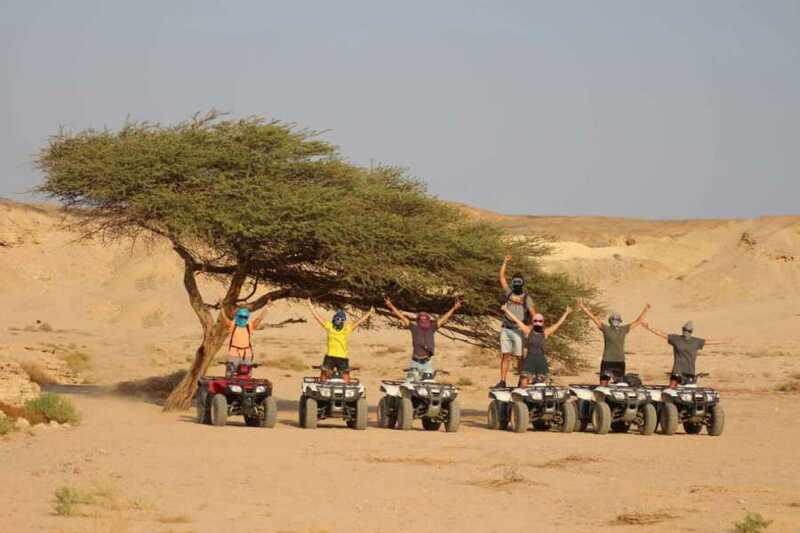 When we arrive at the Bedouins village, you will feel the local hospitality by receiving welcome tea and ride the quad through the desert valleys! 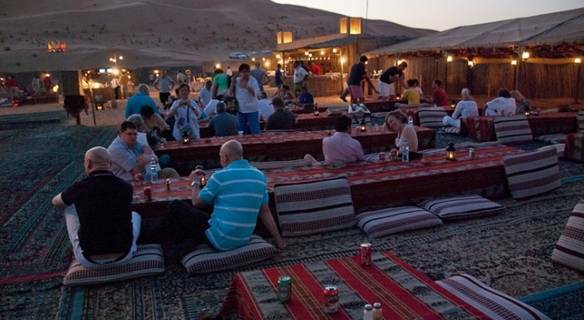 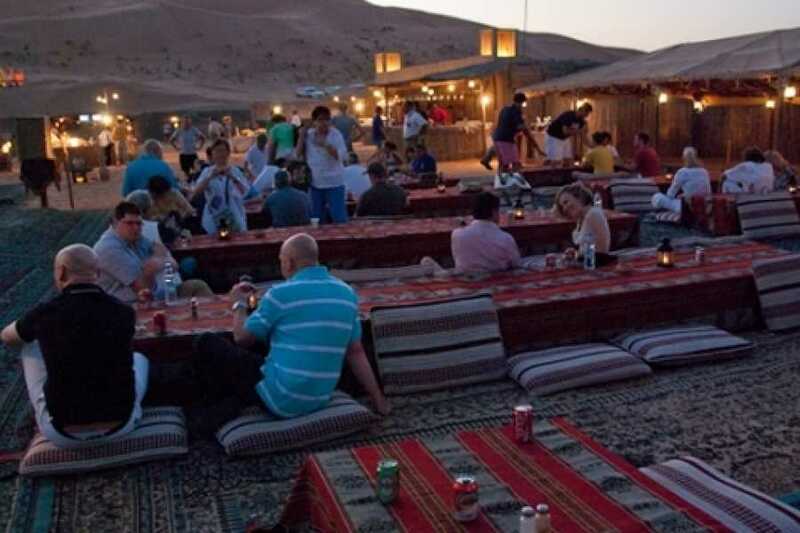 Now we will give you the opportunity to experience the most magnificent view of the sunset in the heart of the desert! Try to enjoy the sound of silence.